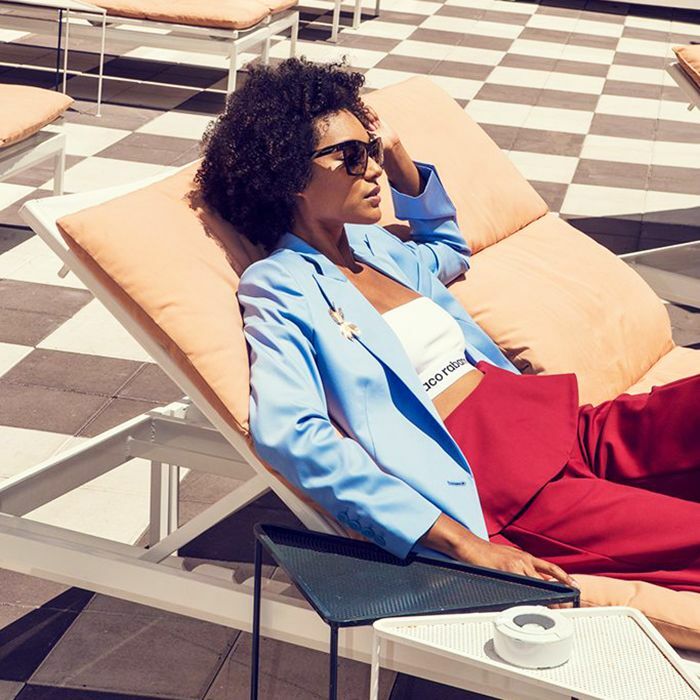 If there's anyone who understands warm-weather style, it's Miami girls—and if there's anyone who understands Miami girls, it's Laure Heriard Dubreuil, founder and president of The Webster, the It boutique that's been at the heart of the city's fashion scene since it was founded in 2009. While the store now has locations in Houston, Costa Mesa, Bal Harbour, and soon New York, the South Beach flagship started it all, and locals and visitors alike flock to its racks for trendsetting wares from established designers and up-and-comers alike (perhaps it's no surprise that the logo is a pink flamingo). With the hottest days of summer fast approaching, we're more eager than ever to tap into the style secrets of a group that doesn't revert to a uniform of denim cutoffs and T-shirts as soon as the temperature hits 80 degrees, but rather embraces color, glamour, and femininity all year round, so we asked Hériard Dubreuil to fill us in on what pieces her customers are enamored with this season. Read on to shop five summer trends Miami's fashion girls can't stop buying. "The J.W.Anderson Pierce Bag has reached bona fide It bag status, and in Miami, it's no exception. Our clients love to add a pop of color to their look, and the easiest way to do so is through handbags and accessories in a range of colors. We like this Dusty Rose version—it's close to our signature Webster pink." "This gorgeous satin robe dress from Borgo de Nor is incredibly chic and versatile. 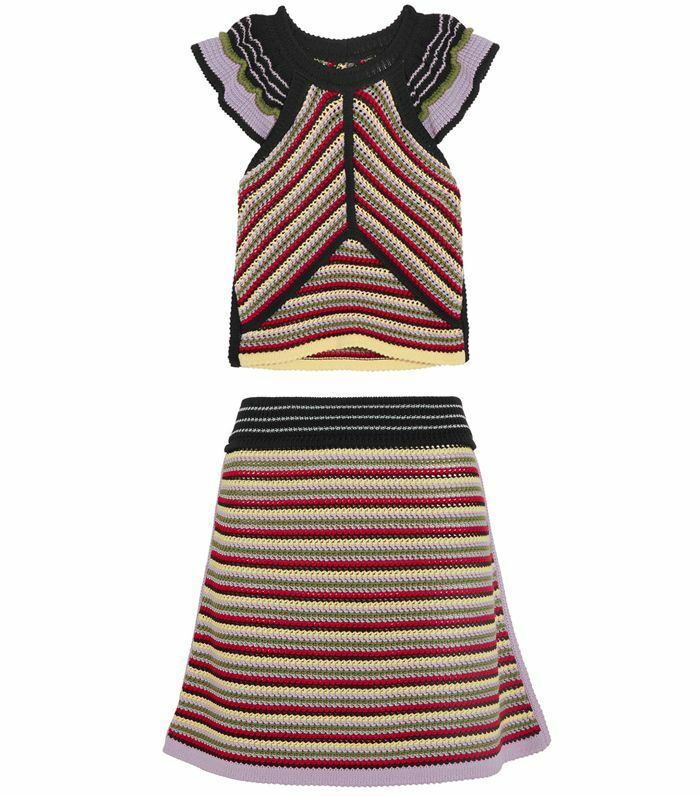 It can be worn as a dress with sandals and gold earrings from Aurelie Bidermann, or as a layering piece over high-waisted Chloé jeans and a Proenza Schouler striped top." "A great pair of black suede sandals are a must, even in Miami. Our clients tend to show more leg, and we love this pair from Pierre Hardy, which features vertical gold hardware that is very elongating." "I love just about every piece in Sofia Sanchez de Betak's new clothing line, Chufy. The South America–inspired collection has really resonated with our Miami clients, particularly this crisp, structured white blouse." Up next, shop the dad shirt that's suddenly a fashion-girl favorite.